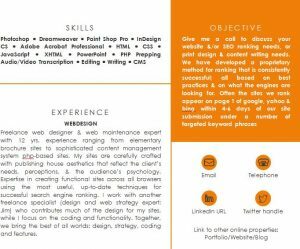 The SEO Manager Resume Template is a resume that can show your future employers what you have to offer as an SEO expert. You have the experience; you have the education, now all you need is a way to put it all together. 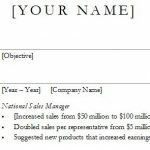 This template is just the tool to help you accomplish your goals. With a sleek look that captures modern insights and showcases your skills first, you can prove you have all the right skills to land that job! 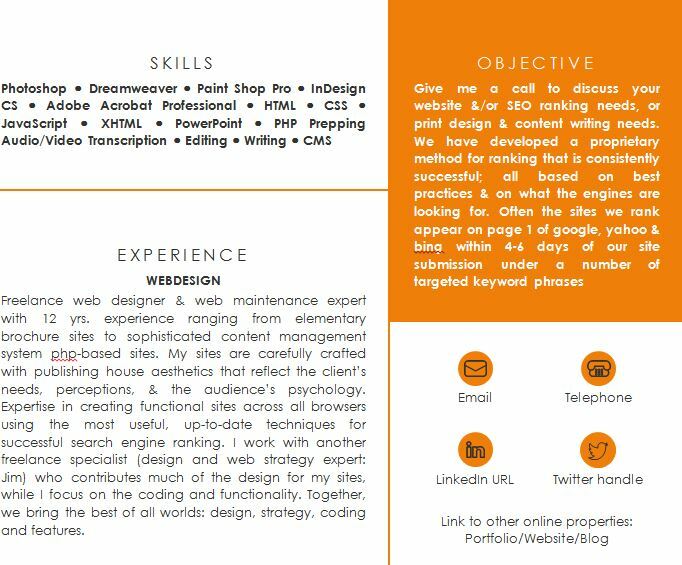 Our template highlights your experience in a way that’s comprehensive and takes a different approach that makes the whole piece look more appealing to the reader (your employer). If you want to give this template a try, follow the link below. 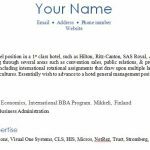 You can download the SEO Manager Resume Template by clicking the file at the bottom of this page. After that, you need to follow the steps below to complete the document. 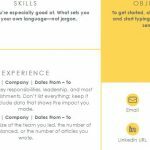 By the end of your journey, you should have a new resume that looks great and modern! You can start by changing the list of skills at the top of the page to your own. Be sure to keep all the same formatting. Next, design your objective. This should be a small paragraph that highlights your skills and what you want to do with that skill. Scroll down to the experience box. This area will showcase your previous jobs and what you did for your former companies. The last section of the first column is for entering your education information. Scrolling back to the top of the second column, you will enter your contact information under the appropriate icon. Finally, you can choose to leave any significant achievements in the last box of the template. Make sure they are substantial and relate to the position is some way. With everything replaced with your own information, you’re ready to start interviewing for the job you want!